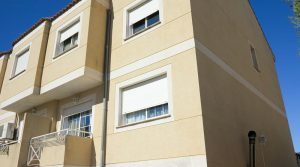 Large, end of terrace houses for sale Valencia. 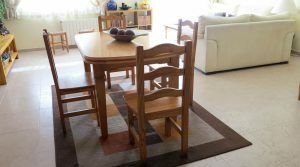 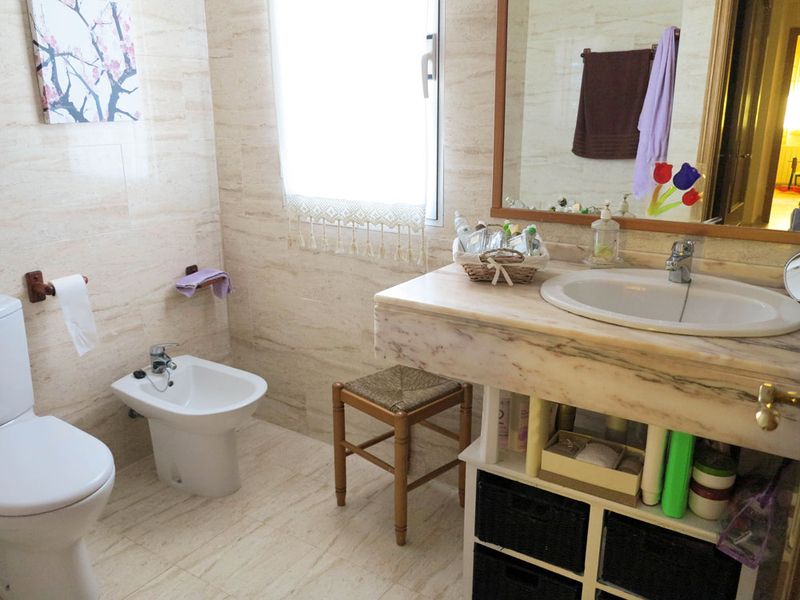 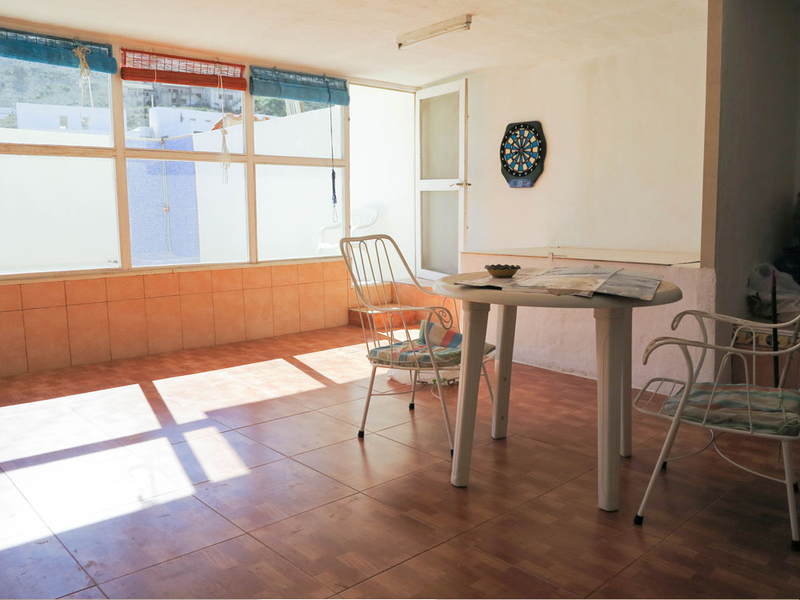 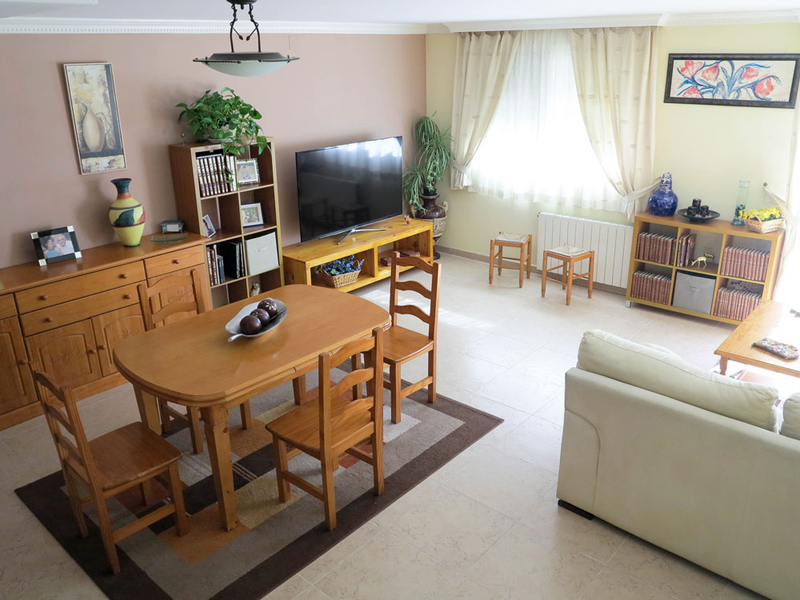 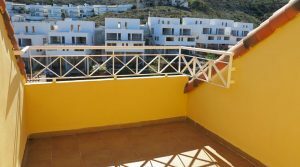 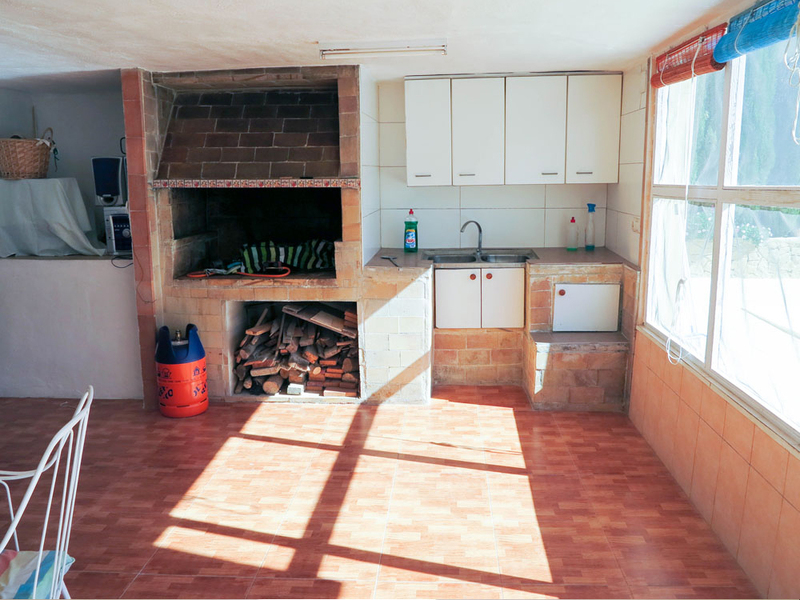 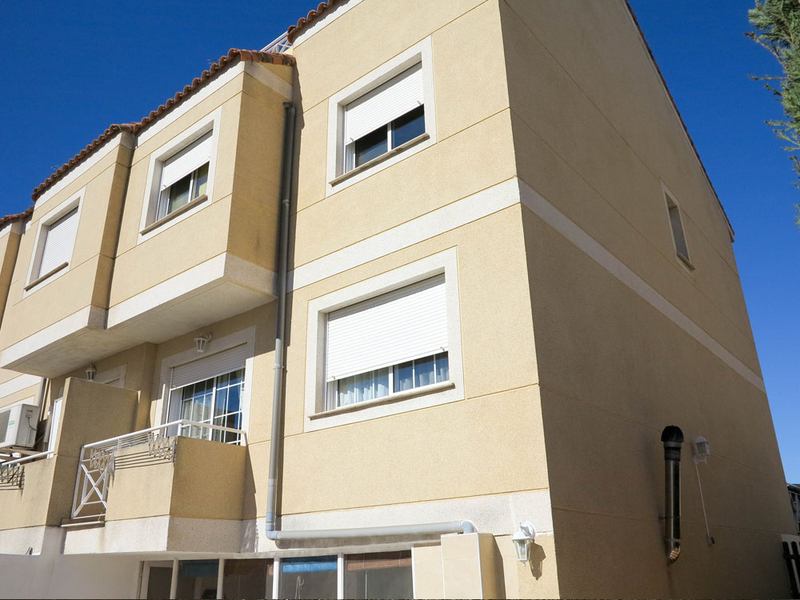 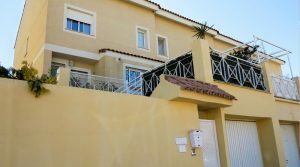 This is a well presented property located very close to the highly acclaimed International School – ‘Colegio Internacional Levante‘, Calicanto. 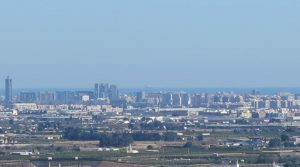 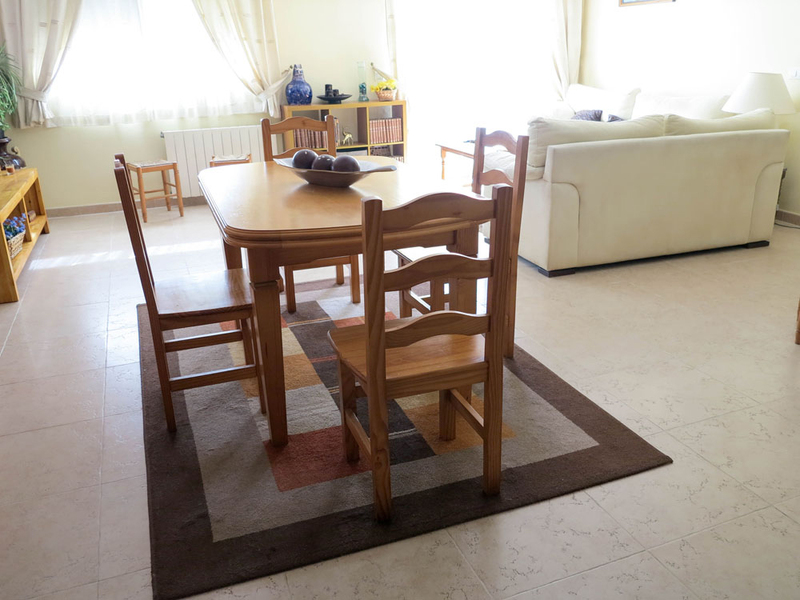 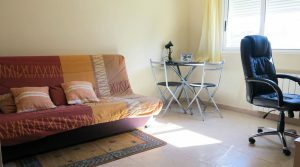 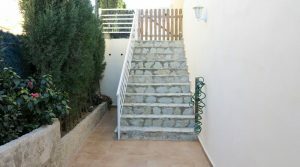 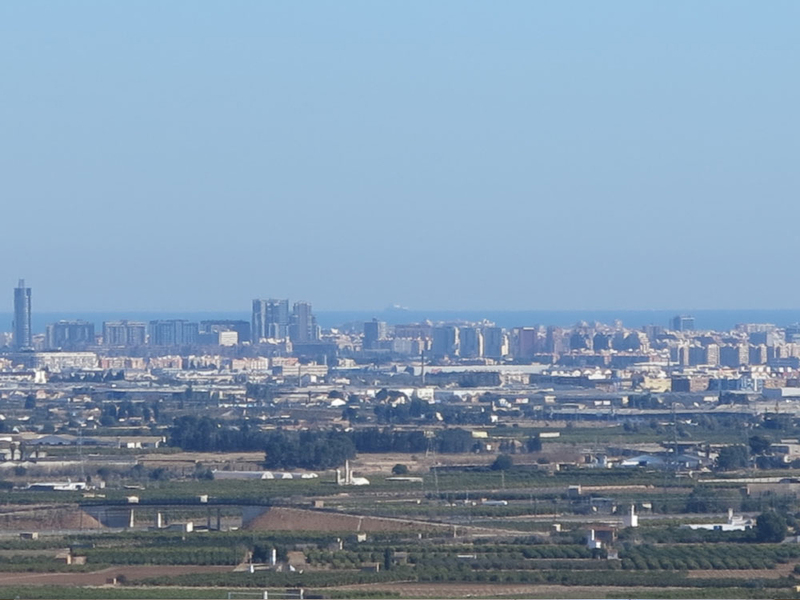 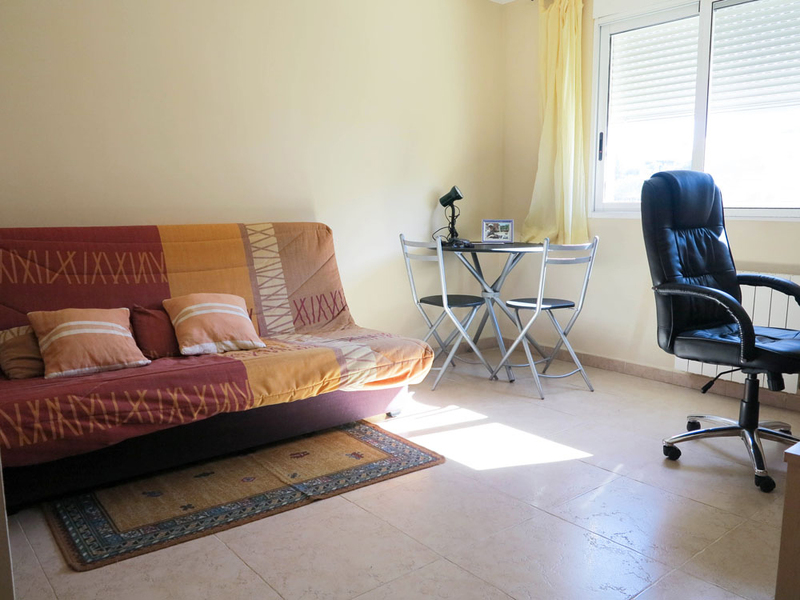 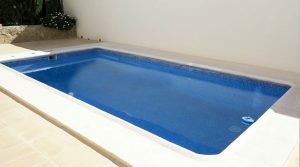 The property is less than 15 minutes from Valencia airport. 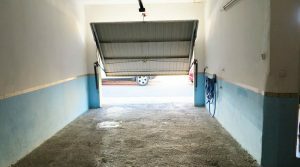 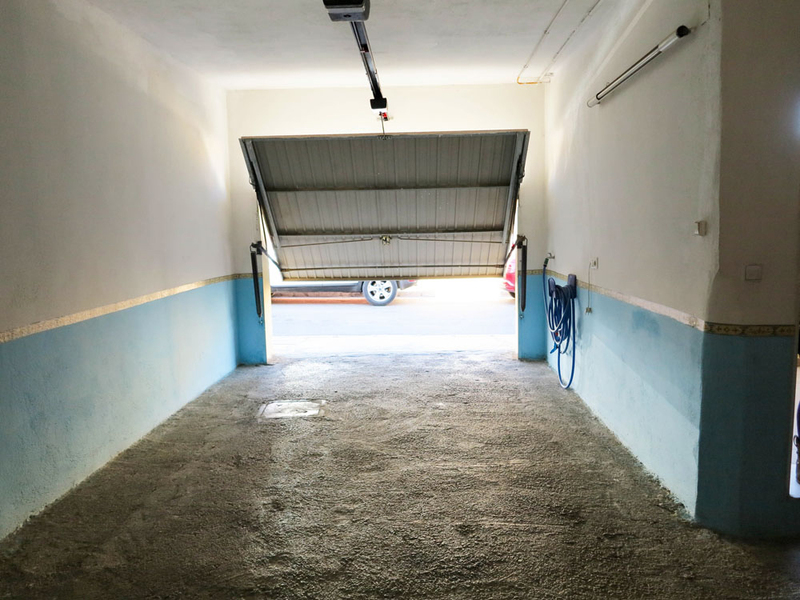 The property has a large garage with comfortable space for two cars on the ground floor complete with an automatic garage door. 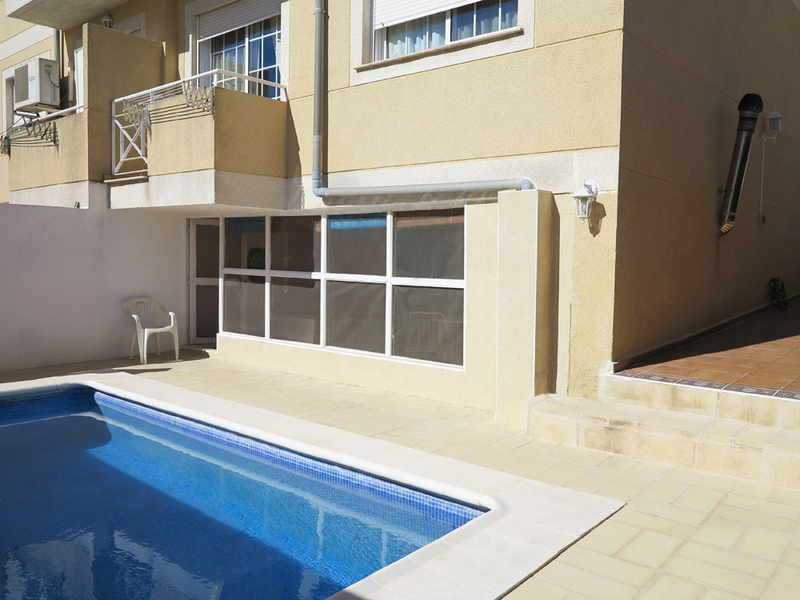 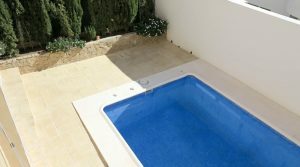 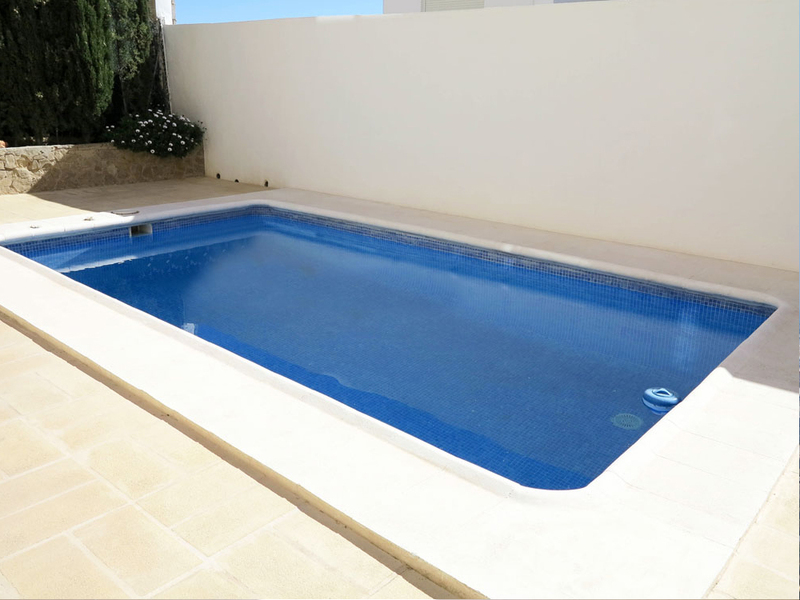 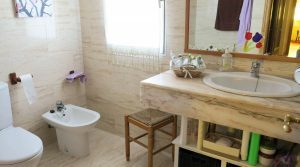 There is a W.C within this garage and access out to the large paella house/downstairs kitchen/dining room with is adjacent to the lovely tiled private 5m x 3m swimming pool and terrace complete with pool side shower. 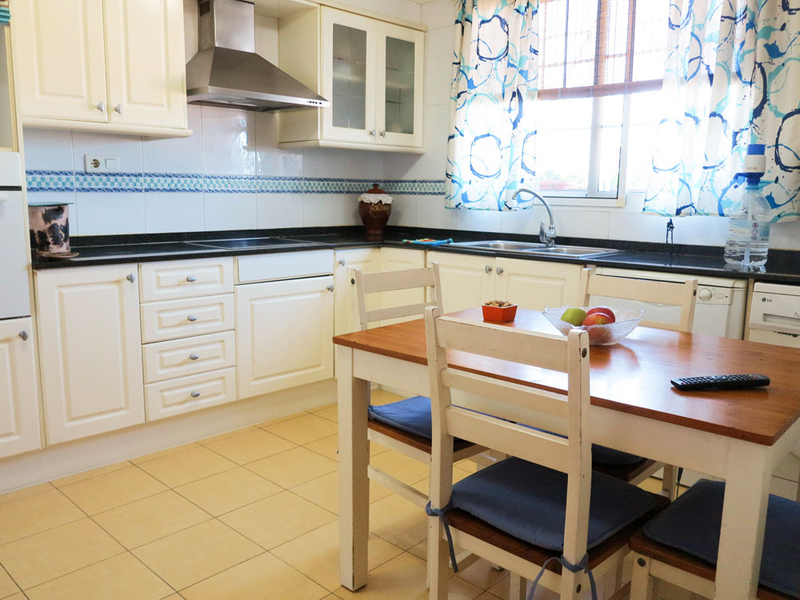 This downstairs kitchen is spacious and it has storage cupboards and a great place to entertain or for a party. 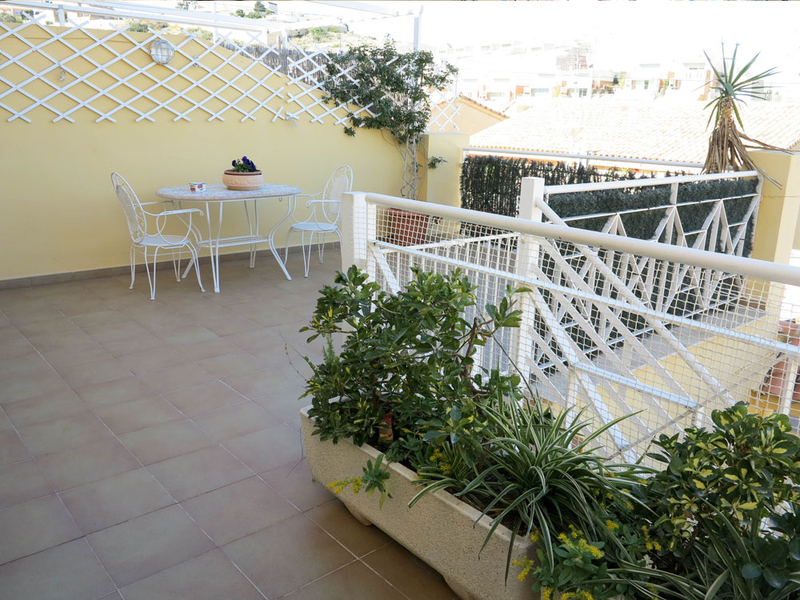 The main living area starts on the first floor where you have a good size terrace at the entrance before entering ion to the reception lobby where you have another w.c. 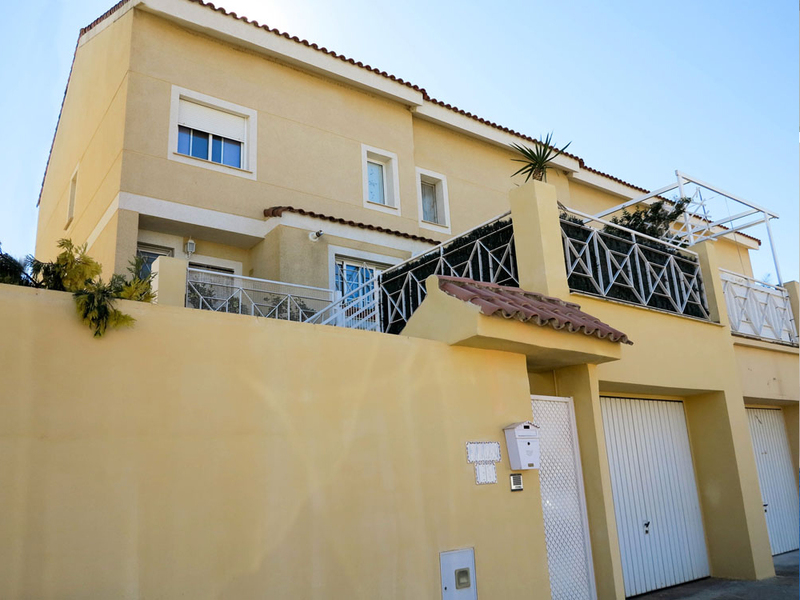 This then opens out to the very spacious and beautifully presented lounge/dining room complete with patio doors taking you out to a balcony terrace at the rear over looking the swimming pool, with views of the mountains. 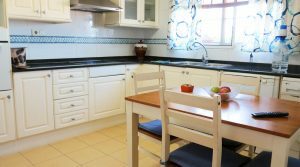 The kitchen is next to the lounge and this is a spacious room complete with thick granite work surfaces and a further dining space. 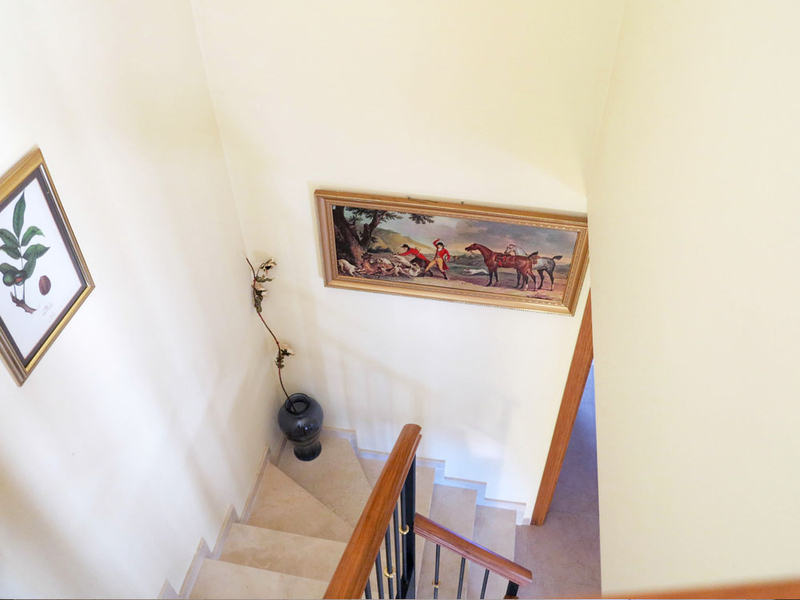 From the lounge/dining room you have a marble staircase taking you up to the first floor where there is a single bedroom and a guest bedroom each with large fitted wardrobes and the main bedroom which has triple size fitted wardrobes. 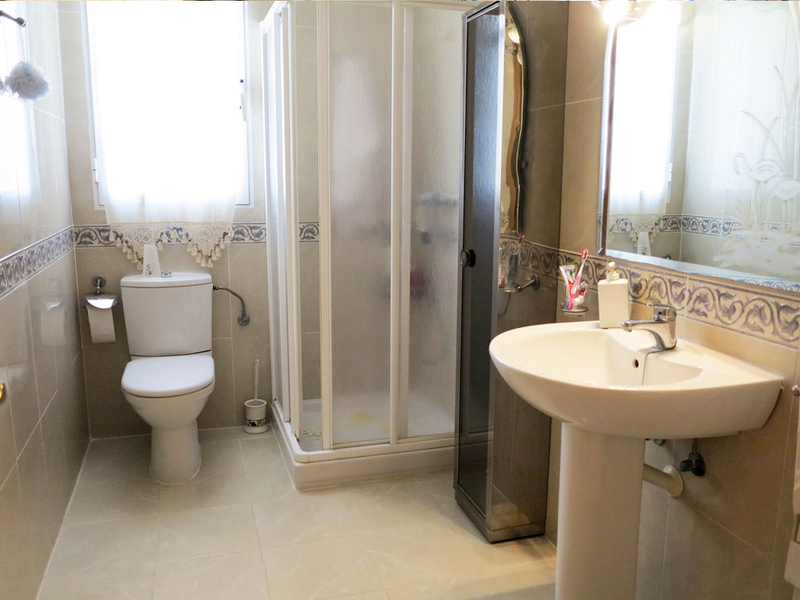 The main bedroom has a lovely en-suite bathroom complete with a Jacuzzi bath and there is also a further family bathroom on this floor. 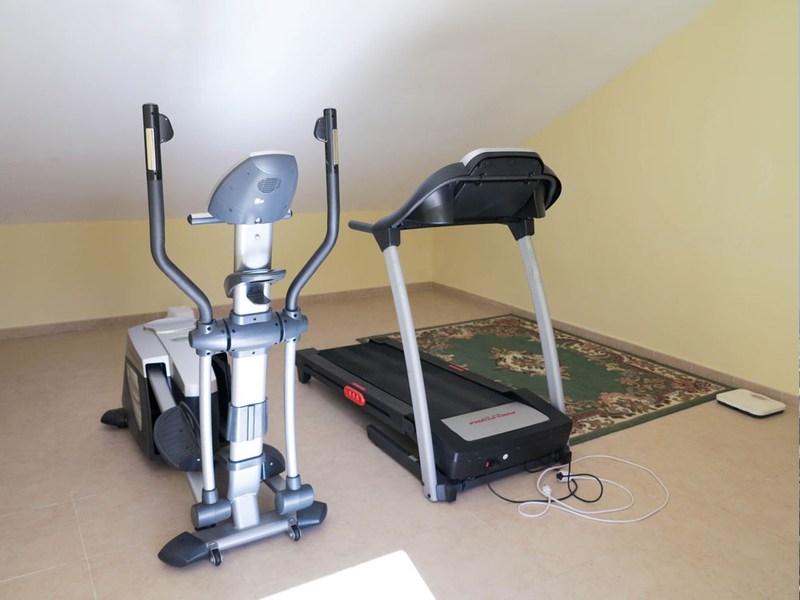 Upstairs again to the second floor you have a wonderful and very spacious attic room with prefect ceiling height and which the current owners use as their gymnasium. 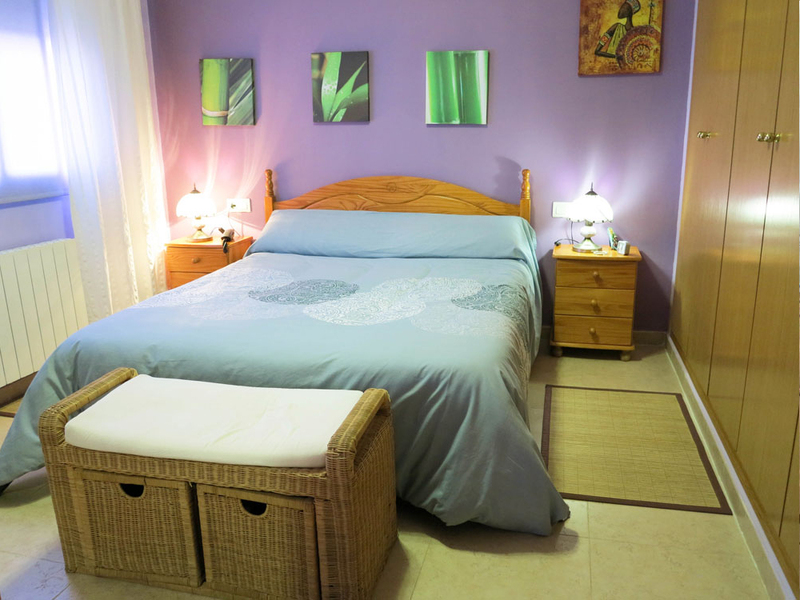 However this attic room could easily be converted into making two double bedrooms if required. 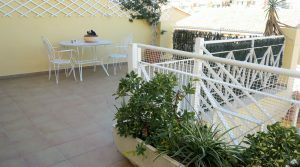 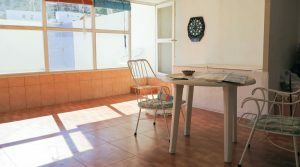 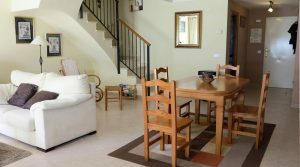 There are also patio doors from this large attic room taking you out to a private balcony terrace where you have clear views out to the Mediterranean sea and along the Valencia city coastline which is a very nice feature. 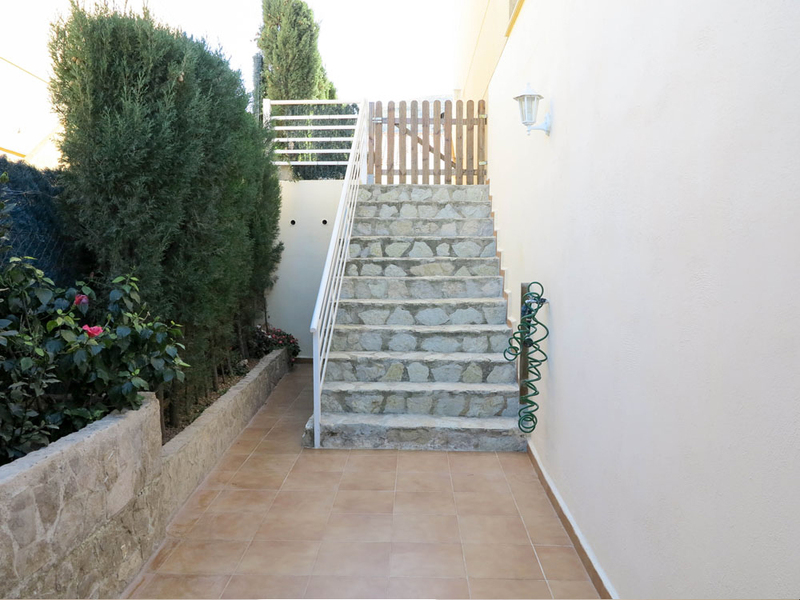 Surrounding the property and at the front you have some lovely tiled and landscaped terraces, provide much outside space and private courtyards which are very nice. 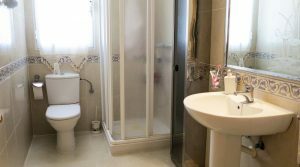 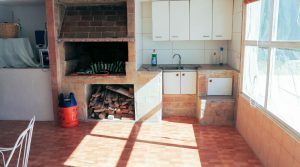 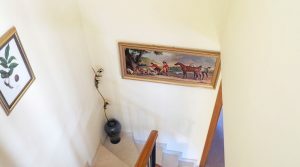 The entire property has gas central heating with radiators in every room, you have a fixed line telephone with high speed broadband and all other mains services are connected. 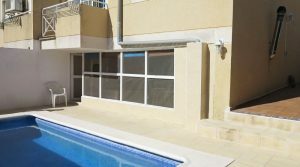 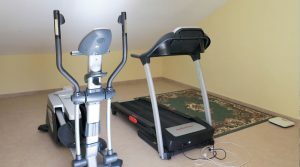 The property is 1km from the shops, bars restaurants, doctors etc. 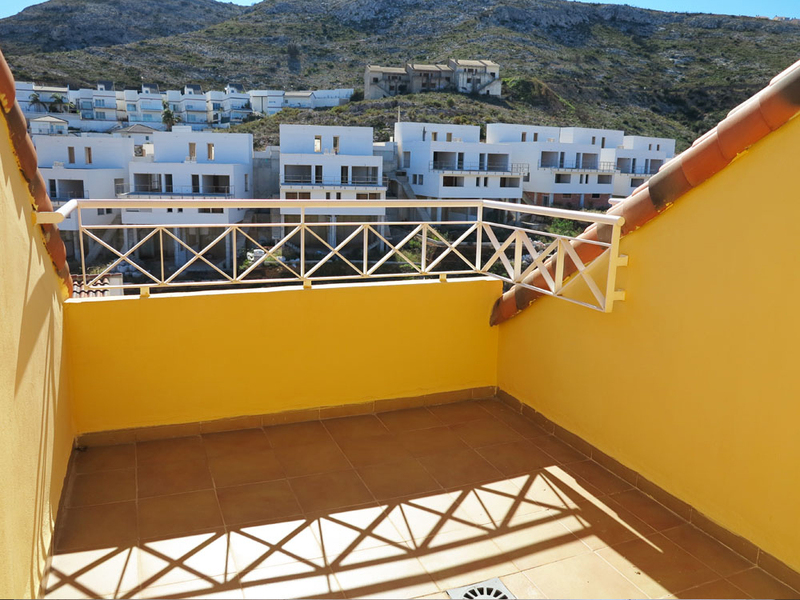 and just 9km from the large town of Torrent. 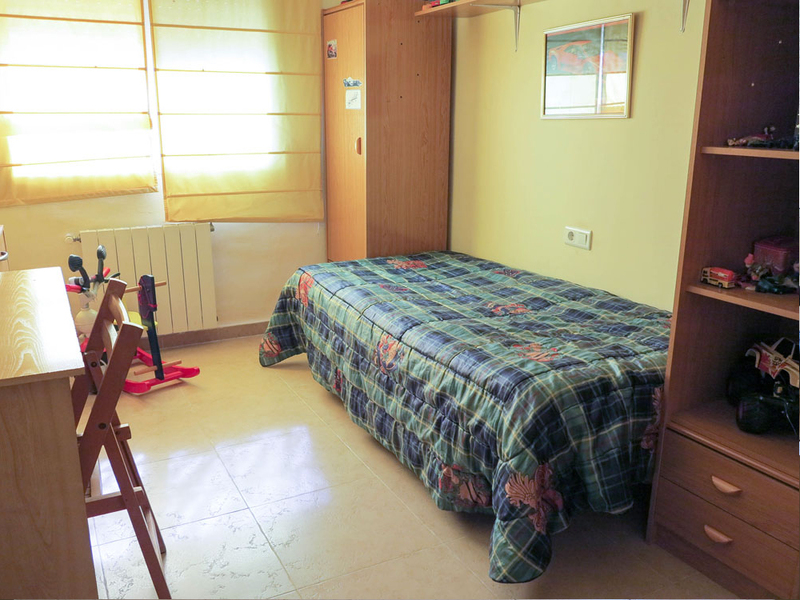 There is a bus service very close to the property taking you to Torrent and Valencia city. 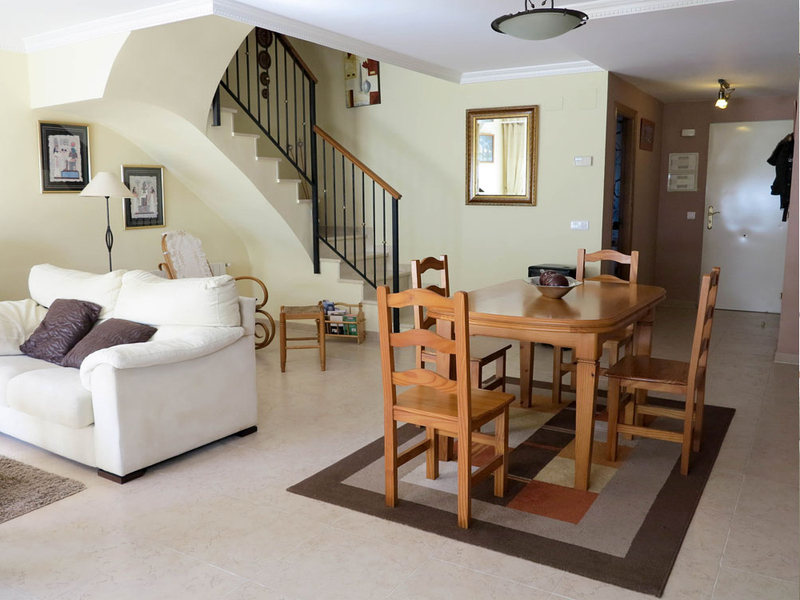 This large, well presented property is being sold partly furnished.